Robyn has told and written children’s stories and short stories for many years. Helen will share journey how she started writing and illustrating children's books. Enjoy the lead-up to some wonderful workshops and speakers. Rub shoulders with the authors, meet the organisers, all while enjoying nibblies and refreshments. Ant Sang, co-creator of the recently released time-travel graphic novel, Helen and The Go-go Ninjas, will be joined by Brian Thurogood to present a lively, interactive demonstration and workshop. 16-25s, challenge your fears! 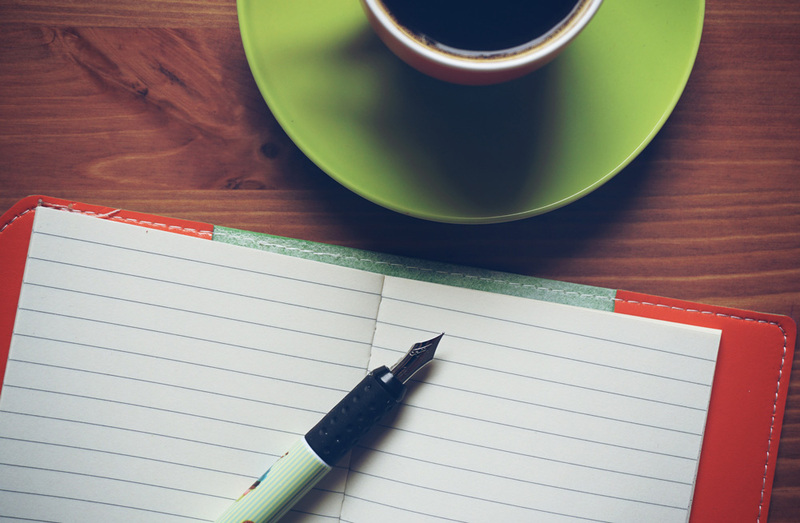 Banish your writing demons—or maybe, loose them on the world and tell your stories! Memoir is the ideal genre for people young and old, to discover their writing voice because this is your story, you know it best. You have the skills to express your experience in your own words. Margaret Atwood said that if you're struggling to get writing, you’re afraid of something. In a survey of other writers, a common denominator stopping people writing was some version of fear, which is often heavily disguised. The East Village Cafe, famous in Mangere East, is just outside the Metro Theatre door. Panel discussion with Rosetta Allan, Ian Austin, Jacquie McRae and James George. We are thrilled to have these exciting authors bringing you their shared experiences. We will find out who done it, why they did it and when will it [the research] end! When you are searching for a story it is easy to overlook the little things that we all know but we all share. With Janice's light touch, the small becomes enriched and the unassailable an adventure. Join her and be inspired by the small moments that make up each day. This workshop will explore how to gradually introduce and reveal character. We will also investigate how we can better use language to create mood when we write. There are many aspects of life we can mine for stories, and no one can tell the story of your life like you can. 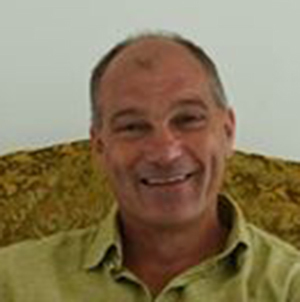 With 30 years of experience in publishing and broadcast, from writer to editor to publisher, Brian has also needed to navigate the wonderful new (and confusing) world of the internet and social media and Amazon publishing – and all the headaches those ‘opportunities' pose for authors. And the most important role of the self-publisher is to keep the author’s writing regime on track!! 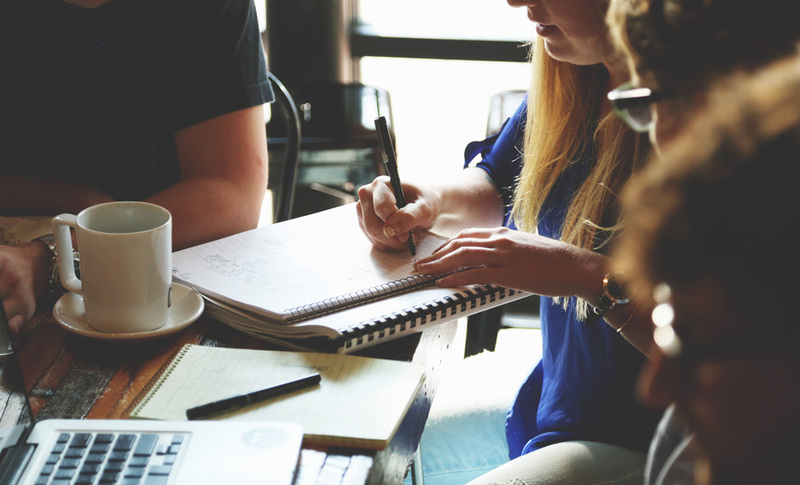 Come along and hear the fresh, innovative voices of the graduating Creative Writing class from Manukau Institute of Technology School of Creative Arts. With Azhar Khan, Bex Emmerson, Damian Pereira, Kyla Dela Cruz, Ria Masae and Tsitsi Mapepa. Introduced by MIT Creative Writing Lecturer, Anne Kennedy. These were our presenters for the South Auckland Writers Festival 2018. 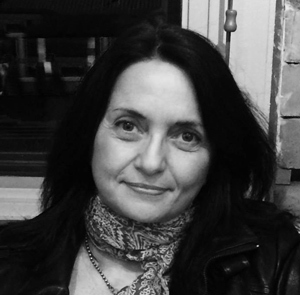 Jacquie (Tainui) has twice been a Pikihuia award finalist with her stories published in their short story collections. She received a place on the inaugural Te Papa Tupu scheme that mentors emerging writers. Her first novel The Scent of Apples won a gold medal in the 2012 Independent Publisher Book Awards in New York. She is included in the anthology Nga Hau e Wha, Stories on the Four Winds, a collection of short stories from eighteen of New Zealand's accomplished writers. Thalia is the author of the novel Beneath Pale Water, her Masters of Creative Writing thesis and a work that comes out of a play Powdered Milk which she wrote in 2008. Inspired by the landscapes of the rugged South Island high country, where she spent time as a teenager learning to glide with her late father, Terry, Beneath Pale Water is her debut novel and was awarded a gold award at the 2018 IPPY competition in the Australia/New Zealand Best Regional Fiction category. 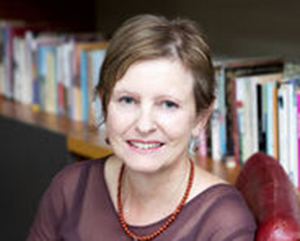 Deborah Shepard is an Auckland biographer, life writing mentor and teacher of memoir with a PhD in Film Studies. She began her career as a film and art historian. Her previous three books: Reframing Women: A History of New Zealand film, Between the Lives: Partners in Art and Her Life's Work: Conversations with Five New Zealand Women were critically acclaimed for documenting the contribution of women to the arts in New Zealand. Anne’s background was originally in Drama and English secondary school teaching. Alongside teaching, she wrote scripts for students and skits that she performed in comedy shows. One year, she co-wrote a solo show that she performed in schools. 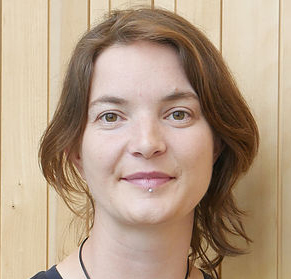 She now teaches Children’s Literature and Academic Skills in Bridging Education at Unitec. Anne won the 2016 Storylines Tom Fitzgibbon award with Tui Street Tales, a collection of stories for 8-12 year olds. 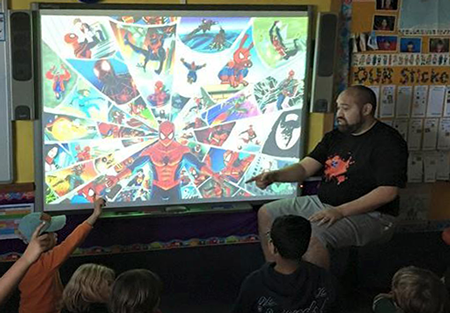 Michel Mulipola is a self taught comic book artist from Auckland, New Zealand and has been immersed in the world of comic books from the tender age of five. His work appears in many comic anthologies and he is currently working on the U.S comic book, Headlocked: The Last Territory. When not drawing comic books, he can be found at Auckland's Arkham City Comics. During the weekends, Michel spends his time dropping people on their heads as a professional wrestler for Impact Pro Wrestling. 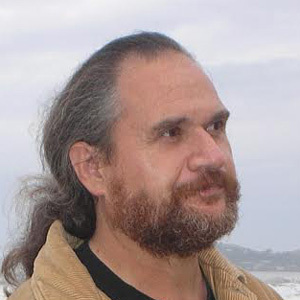 James is a fiction writer of Ngapuhi, Pakeha and Irish descent. His first novel was published in 2000 and his successive books have been nominated for an array of awards and prizes. George’s novel Ocean Roads appeared on The 2007 Commonwealth Writers’ Prize Shortlist as one of the Best Books in the South East Asia and South Pacific region. 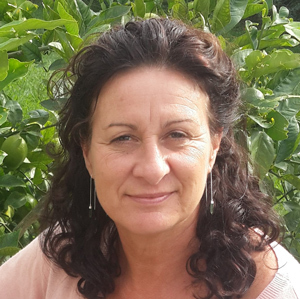 James is part of Te Ha, a committee for writers working in English..
Helen journey of writing and illustrating children's books started in 2015 as a result of her first Master's research project, which she started in 1989 in Samoa. 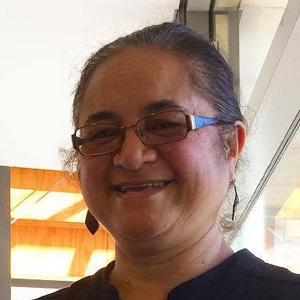 As well as her two series tala o le vavau (ancient Samoan stories) and tala faasolopito (historical stories), Helen has also written 5 Pasifika plays for teens, 2 poetry/prose collections, and edited 2 community anthologies for local communities..
Robyn grew up in Ireland, surrounded by myths and legends. She explains: "I have always read books, written, listened to and told stories. I loved writing stories for children, of family and friends, and was often asked why I didn’t have them published. In 2012 I decided to independently publish and my first Children’s’ Illustrated book, Roger the Rooster of Ambury Park Farm was launched. Less than four months later The Spirit of Cameron of Ambury Park Farm was published. 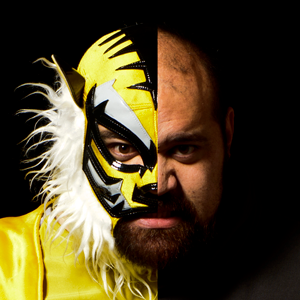 Ant is one of New Zealand’s most acclaimed cartoonists and graphic novelists. 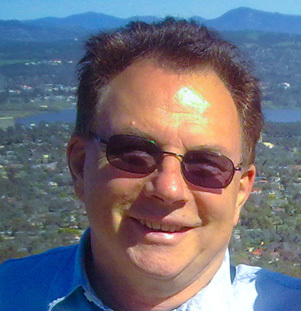 His books have been published in NZ, North America, the UK and France. 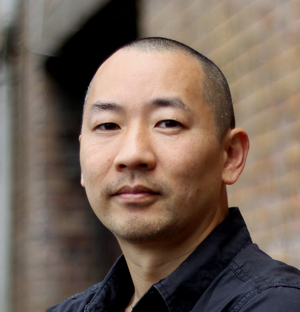 His bestsellinggraphic novel Shaolin Burning won an Honour Award at the 2012 NZ Post Children’s Book Awards and his cult series the Dharma Punks was published in graphic novel format in 2014. Rosetta Allan is a prose and poetry writer, with work widely anthologised, and two volumes of poetry published. 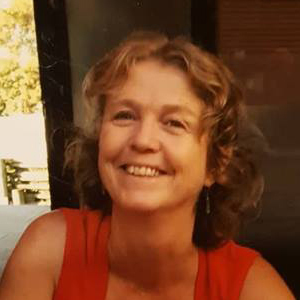 Allan is the recipient of numerous poetry and writing awards, and the Sir James Wallace Masters of Creative Writing Scholarship received during her MCW year at Auckland University. Her first novel Purgatory was published by Penguin in 2014, and her second The Unreliable People is due from Penguin Random House in April 2019. Ian never expected to become a writer, much less be compared to Ian Rankin, but that’s what happened with debut crime novel The Agency in 2016. Now in 2018 we can enjoy the follow up The Second Grave. ‘Before you embark on a journey of revenge, dig two graves.’ Confucius 551–479BC. Action Education uses action and creative based methods to ignite the engagement of young people at all stages of their development. 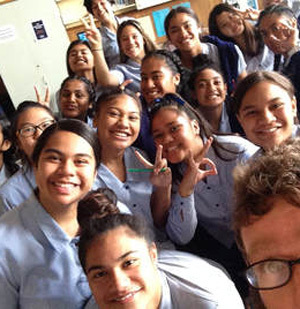 South Auckland Poets Collective (SAPC) is very talented team of poets and educators delivering spoken word workshops and programmes alongside Action Education in the community. Janice is a multi- award-winning writer of novels, memoir, short stories, children’s books, songs, radio stories, documentaries, plays and TV scripts. 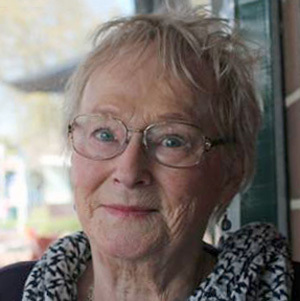 She has won the NZ Post Junior Fiction Award, Aim Senior Fiction Award, Aim Book of the Year, the Esther Glen Medal for Fiction, and awarded the Margaret Mahy medal for lifetime achievements in the field of children’s literature. 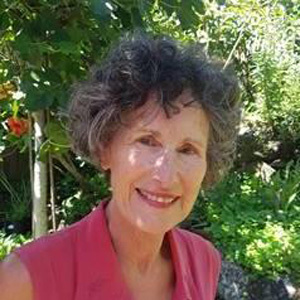 Jane is a writer, tutor, ghostwriter, and writing workshop facilitator. 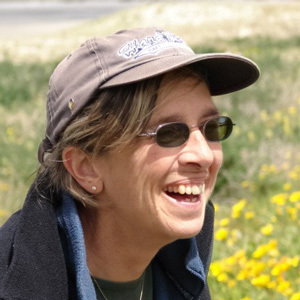 Jane's interest in memoir and life writing began after her diagnosis of breast cancer in 2001. She wrote two books about her experience and recovery, Welcome to the Amazon Club and The Pink Party, and her life writing workshops encourage writers to tell their own stories and find their unique, creative voice.